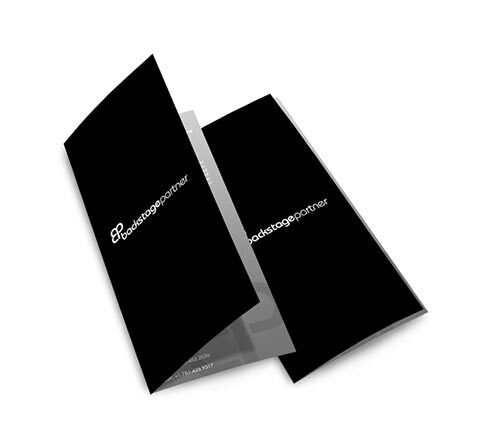 To Order, select your brochure size and quantity for print. 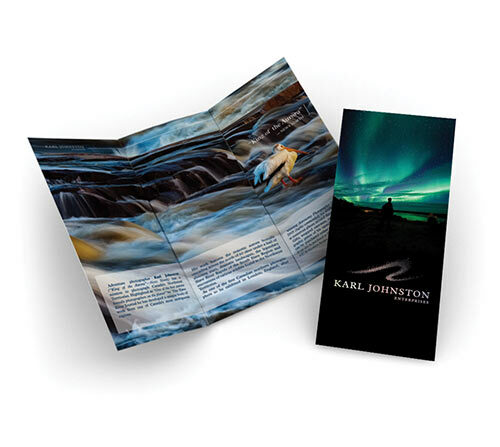 Customize your printed brochures with spot gloss highlights, decorative foil, and metallic ink. Remember to upload the correct files (artwork) for print. Once your order has been finished processing, you will receive a complimentary digital proof for your final approval. 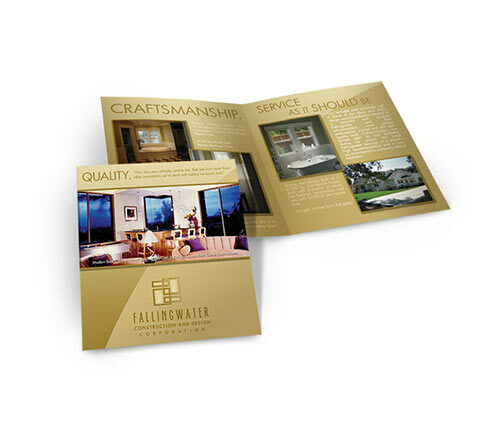 The brochures are printed and shipped in approximately 12-14 business days from proof approval. Select what type of fold you would like. Select the amount of brochures to print. Add clear spot gloss to your brochure. 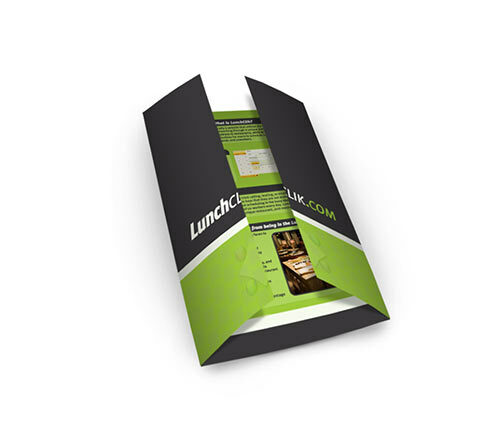 Add decorative foil to your brochure.